This is now called the ‘Old Stillorgan Road’ but when I lived in Stillorgan it was the ’Stillorgan Road’. In my opinion Stillorgan is, in general, ugly. 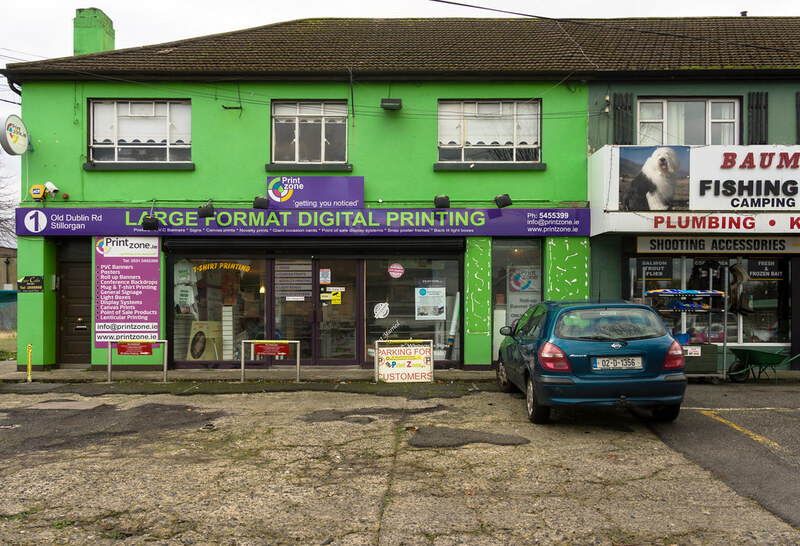 Before the family moved to Stillorgan I had lived with my grandmother in Rathgar and every day on my return from school she would send me to the local shop for the ‘messages’ [an Irish expression] and I would be very well looked after by the staff. We also visited the city centre on a regular basis and that was wonderful. 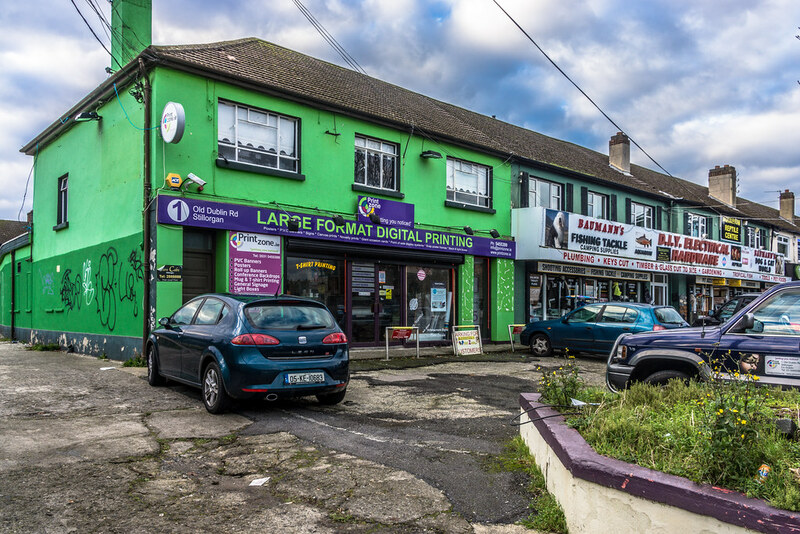 When we arrived in Woodlands Drive we had to buy from the local shops on the Stillorgan Road and I must admit the the experience was far from pleasant especially if you were a child. In general the staff would ignore you or give you sub-standard product. There was, however, one exception and that was Mr.Baumann. Jack & Catherine Baumann founded Baumanns of Stillorgan in Sept 1947. Within a very short time Jack Baumann built a very successful business, catering for high class delicatessen, newsagent, and pet accessories, pet’s corner, toys, confectionery, fruit and vegetables, flower, builder’s providers, ladies and gent hairdressing, hardware, garden equipment and supplies, and garden sheds. Jack Baumann was known as the little man with a big heart, he became known as the “King of Stillorgan”, running many charitable events within the south co Dublin area, also employing local staff, many of which dedicated and served their whole lives in the shop. In 1978, Val Baumann took over the rains and focused on the hardware, pet supplies, and garden shed business. 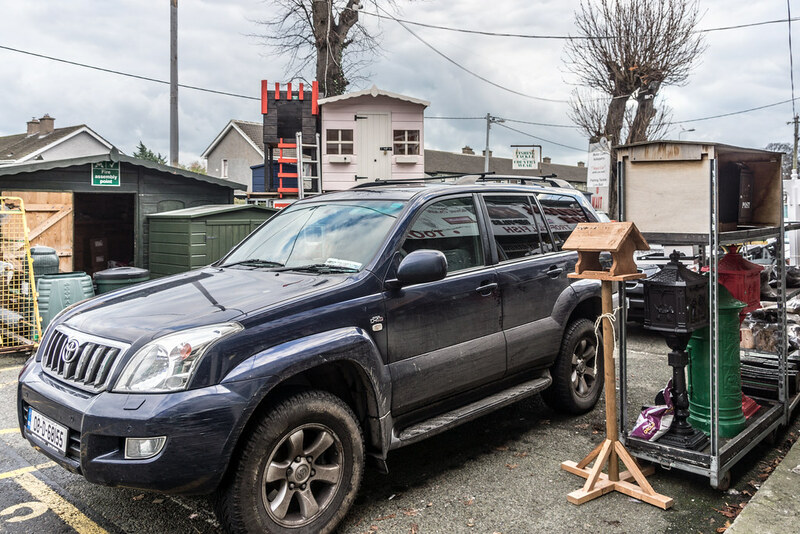 The aquatic centre and fishing and shooting supplies were added to the Baumanns of Stillorgan business in 2002, and the business has been building steadily to what it is today. You cannot even begin to imagine our delight when the first shopping centre in Ireland [one of the first outside the USA] opened nearby. 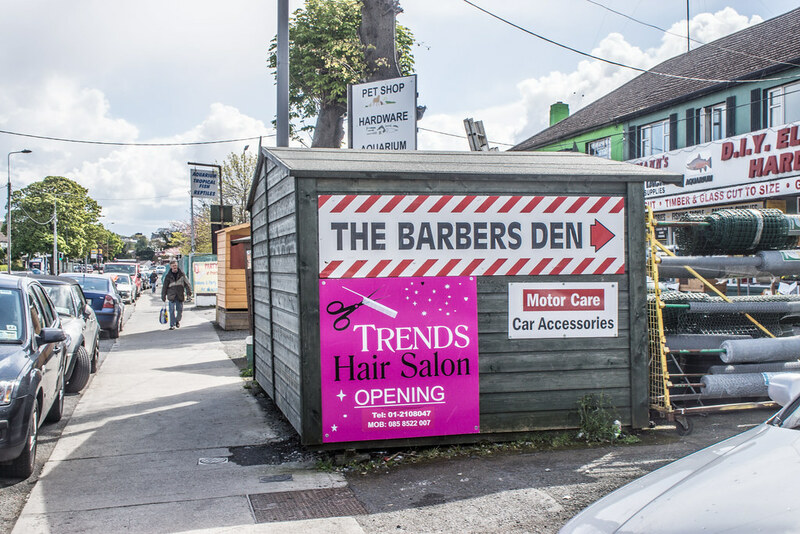 We like everyone moved our business to the Stillorgan Shopping centre and within a short period the local shops ceased trading but one did survive and it was Baumanns.